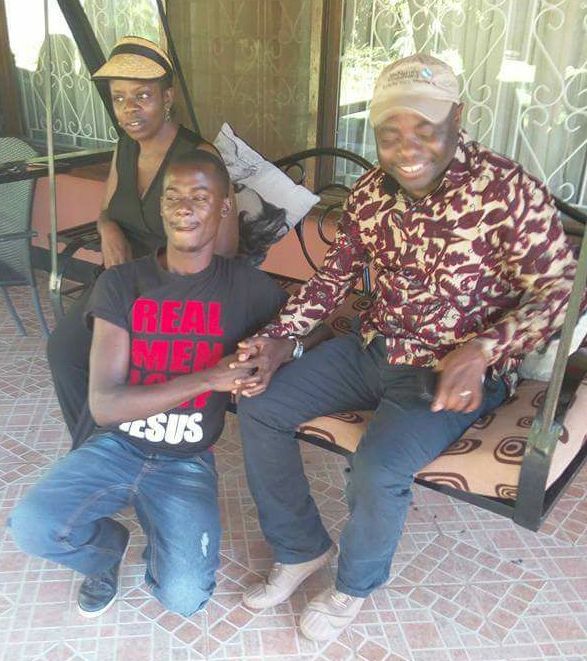 PF chairman for youth and security, and home affairs minister Stephen Kampyongo has a child with Mwaka Simpungwe, the young sister to PF cadre Nakiwe Simpungwe. This is in spite of Kampyongo having had a sexual affair with Nakiwe herself. Our investigations reveal that in the process of bonking Nakiwe who has had affairs with many other PF officials including Kasama Central MP Kelvin Sampa, Kampyongo also developed interest in her young sister who was studying basic computer science. Kampyongo once did computer science and failed at Zimco Institute of Management and fitted in with the young Mwaka. 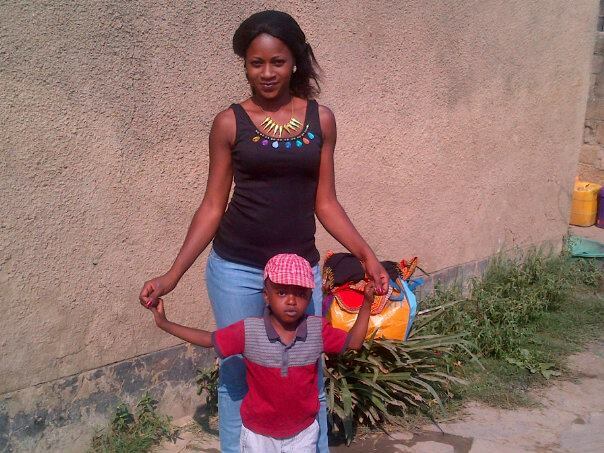 We will in the next series publish pictures related to this affair but for now we release pictures of Kampyongo, his unhappy wife and son and that of Mwaka with Kampyongo’s son .